Montage Mountain Resorts is among the 5 best rated Ski Resorts in the USA. 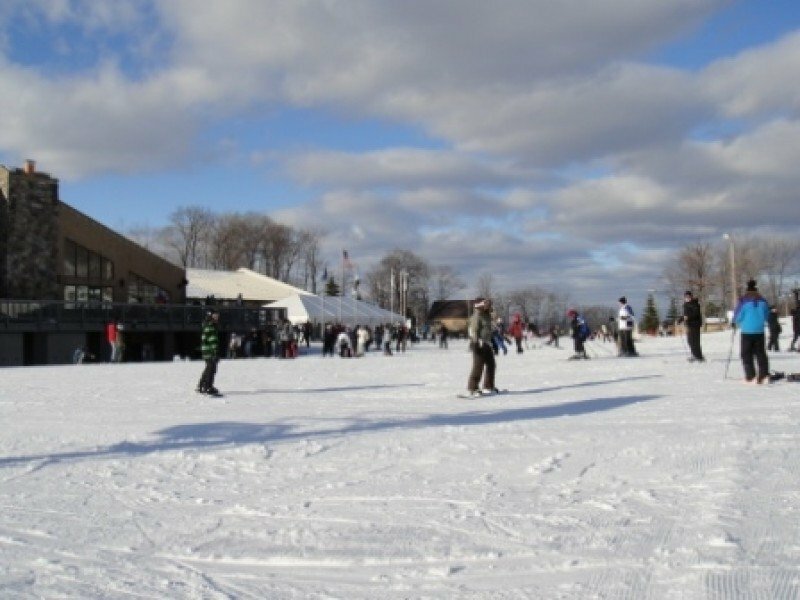 It is among the 3 most family-friendly ski Resorts in Pennsylvania. Season starts on Dec 14 and ends on Mar 31 (107 days). Average season duration in the USA is 118 days. Montage Mountain Resorts features 45 sunny days on average per season. The average for all ski Resorts in the USA is 47 sunny days. February is the sunniest month with an average of 17 sunny days. 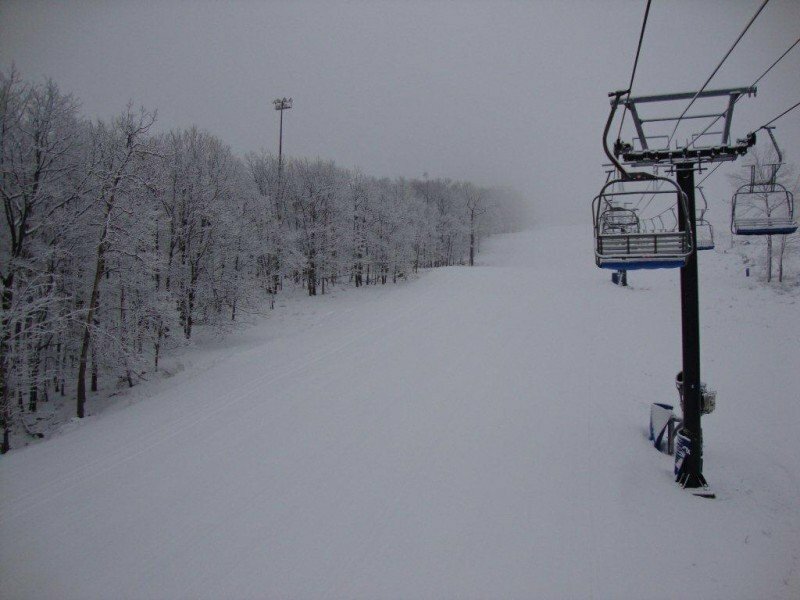 Offering 136 acres of slopes and terrain, Montage Mountain Resorts is among the 5 largest Ski Resorts in Pennsylvania. 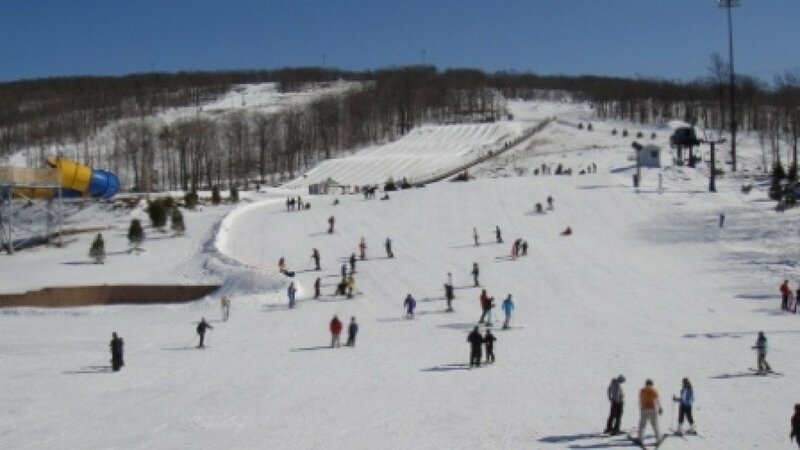 Montage Mountain Resort is a fun ski area for the entire family in Pennsylvania . 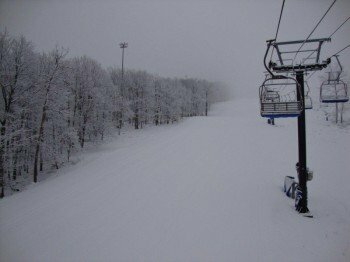 The mountain offers 56 hectares of skiable terrain with 25 trails of all ability levels. The amount of beginner, intermediate and expert trails is fairly balanced so everyone will find plenty of trails that match their ability. 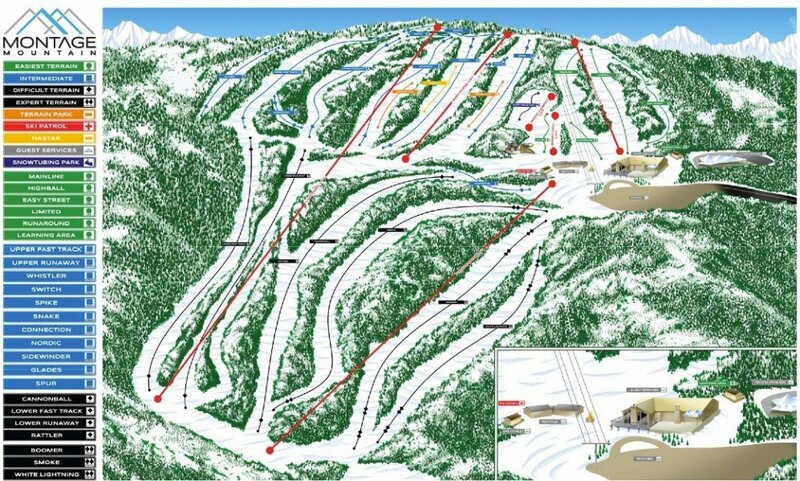 5 chair lifts and a magic carpet will bring you up on the hill. 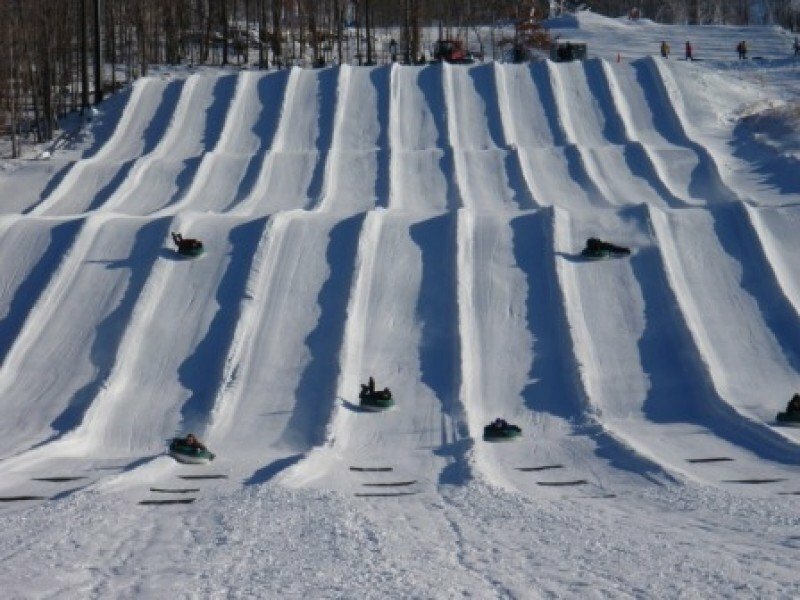 In addition, there is a snowtubing park with its own magic carpet that will spare you the hike up and will allow you to quickly return to the top of the hill. Choose from 10 chutes and let the fun begin! 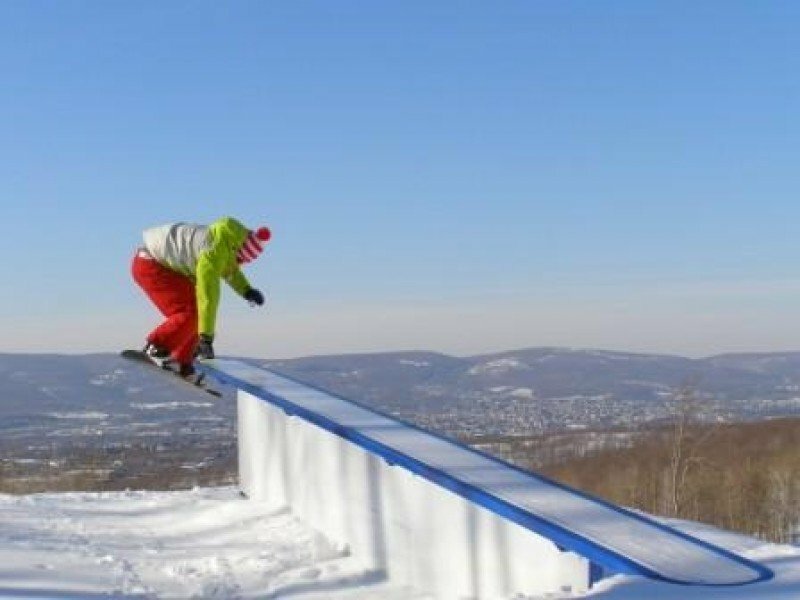 Moreover, there are two terrain parks with two Half Pipes. The Ski and Snowboard School offers lessons for young and old. 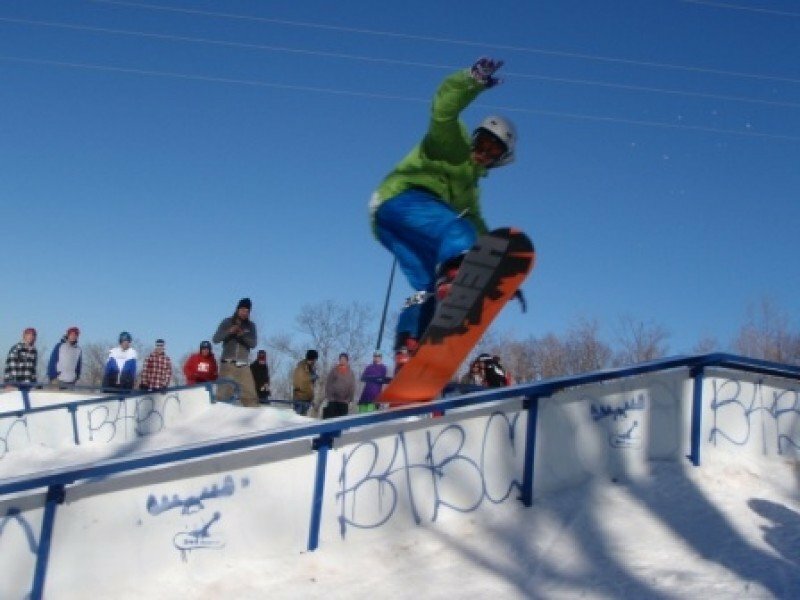 Whether it is your first time on skis or snowboard or if you just want to refine your skills, experienced instructor will patiently help you to achieve your personal goal. If you need a break you can realx at the fire pit adjacent to the tubing hill.